Being from England, it is very easy to be arrogant about the role that England, Great Britain, and the British Empire has played in the evolution of the modern world. As young children we were all subjected to a very Anglo-centric view of history, reinforcing how significant we are and have been, leading one to believe that the rest of the world had little contribution to play in its development. Learning about Ancient Greece was all about the myths and legends of monsters and weird odysseys which were just grand stories, and Egypt was just Pharaohs, pyramids and sphinxes. The Bible seemed to be a book that existed in its own right, largely full of mythical stories and disconnected from our concept of history. The entry in Wikipedia on the “History of England” starts “The history of England concerns the study of the human past in one of Europe’s oldest and most influential national territories” .Later on, it quotes from the Anglo-Saxon Chronicles in the 9th Century “The island Britain is 800 miles long, and 200 miles broad, and there are in the island five nations; English, Welsh (or British), Scottish, Pictish, and Latin. The first inhabitants were the Britons, who came from Armenia, and first peopled Britain southward.” Academics question whether the translation should have read Armenia or Armorica, a region in Brittany, France – the similarity may be more than just a coincidence. My first trip to Armenia in September 2009 had been just to Yerevan, and whilst I had begun to scratch the surface of the culture, I did not get past the gloss of the tourist brochure. For the following trip 8 months later, I had the good fortune to have a guide, Gayane, who introduced me, progressively, to a few interesting facts and ideas which intrigued me greatly and made me think. That intrigue made me research further and delve deeper into the Armenian enigma. One of the first things she told me, which is where any understanding of Armenia starts from and that is with ‘AR’ – the sun, the Father, God. A casual look at a map will bear out the simple point that many place names are prefixed with ‘AR-‘, including Armorica in France. There are also many male and female names with the same prefix. A simple suffix ‘–yan’, extremely common in Armenian surnames, when added to ‘AR-‘ translates as the ‘Sun people’, or ‘From the Sun Land’ – Aryan. I remember first reading this, and then re-reading this, as though I had uncovered a hidden treasure. The Aryans are associated with the Indo-Europeans whose language is the root of the majority of modern day languages. Many countries, in English, use the ‘–ian’ suffix to describe their people – Iranian, Ukrainian, Australian, etc. 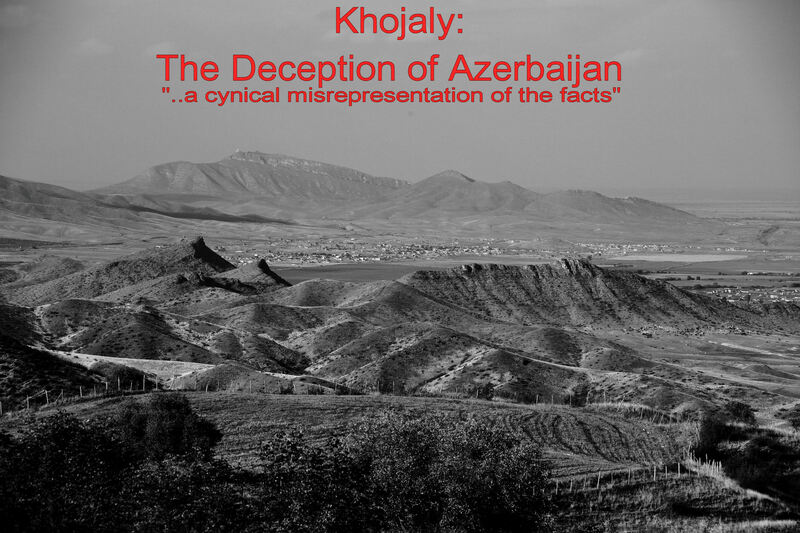 in the same way as the Armenian people. Whereas ‘Armenia’ is the ‘land of the Sun/Father’; the other name for the country is ‘Hayastan’, which is the ‘country of the Earth/Mother’. The two are equal and not alternatives. Haya- , was transformed into Greek as ‘Gaia’ (Earth Goddess) , Yeva/Eve(Hebrew), and the Armenian name – Gayane. 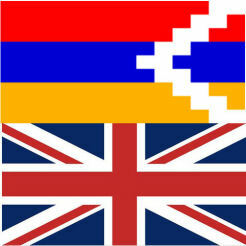 The early Kings of Armenia were referred to as “Half-Sun” / “Half-God” which in Armenian translates as Kes-Ar. As this got transported to the surrounding areas it became, Caesar (Roman/Byzantium Empire); Kaiser ( Germany); Czar/Tsar (Russia); Qaisar (Arabic). Mount Ararat is part of the Armenian highland that crosses current day Armenia and Turkey, and is famous as the resting place of Noah’s Ark after the Great Flood. This deluge is popular in stories in many cultures, and is the subject of some speculation as to whether the flood was in fact relating to the melting of the glaciers that resulted in the creation of the Black Sea. Whilst the notion of the Ark as a large wooden ship is a poetical concept, the idea that the Armenian Highland, next to the Black Sea, was the “Ark”, is an interesting interpretation. The above are just a few examples of interesting connections that point to Armenia having an ancient heritage, and a forgotten influence on the modern world. Some of these links may be tenuous, and may not be entirely true, but “no smoke without fire” is the way I would judge it. The fact that the Armenian Apostolic Church is the oldest national church and traces its origins back to the teachings of two of Christ’s immediate disciples, and was the first country to adopt Christianity as its official religion, is profoundly relevant to an understanding of how important this nation was 2000 years ago, and gives some credence to the significance of its lineage. The world may be full of denialists who wish to reinforce a modern day perception of their particular dominance and secure a political position to the disadvantage of others. As George Orwell wrote in “1984” ‘Who controls the past, controls the future: who controls the present controls the past.’ – a very haunting and sinister slogan. True freedom and humanitarian respect comes from an acceptance of the reality, or possibilities, of history, and not trying to change, or re-invent it. My eyes were opened during that trip in May 2010, to a history of the world that may be different to what I’d been taught, or conceived of before, and through that a greater personal understanding. If the Anglo-Saxon Chronicles were correct then I may also have located the place of my ancestors! 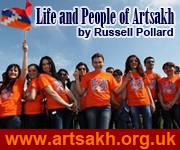 ‹ Artsakh, a Muslim land – since when?